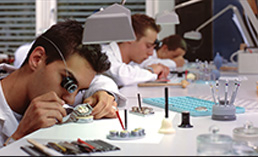 The watchmaking school in Biel/Bienne was one of the first, in 1881, to open a mechanics workshop for its students. 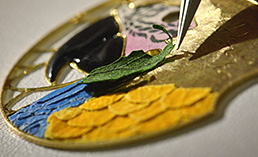 The technical college runs full-time courses in mechanics, micromechanics and watchmaking. 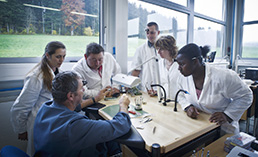 Theory is taught at the vocational college for students on a dual-track course combining classroom study with an apprenticeship.